Happy 4th of July everyone! We hope everyone has a safe and wonderful holiday. 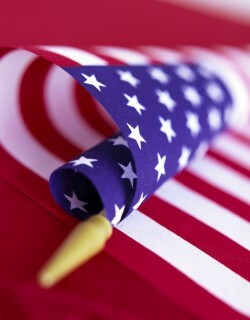 The office will be closed on the 4th and 5th in observance of the holiday. We will be back on July 9th. Even though the fireworks are over Dr. Martin is the best of Lynnwood Dentists to keep your smile sparkling!